The funniest thing about capitalism (and by funny I don't mean "ha ha," but "What is that smell coming from the fridge?") is how, in pursuit of making a product saleable, it is crippled for its intended purpose. I think game books are a perfect example of this. In two ways. First, if you buy a game you want all the rules you need to play the game and a reasonable assurance that the rules won't change any time soon. Thus, the proliferation of what became known as splatbooks, while selling lots of books for the company, undermined the very game they were for. This was happening way back in 2e and you could argue that it started with Unearthed Arcana and the Survival Guides. If you're reading this blog this is not new to you. But the second way the books the industry sells are anti-game doesn't seem to get much press. 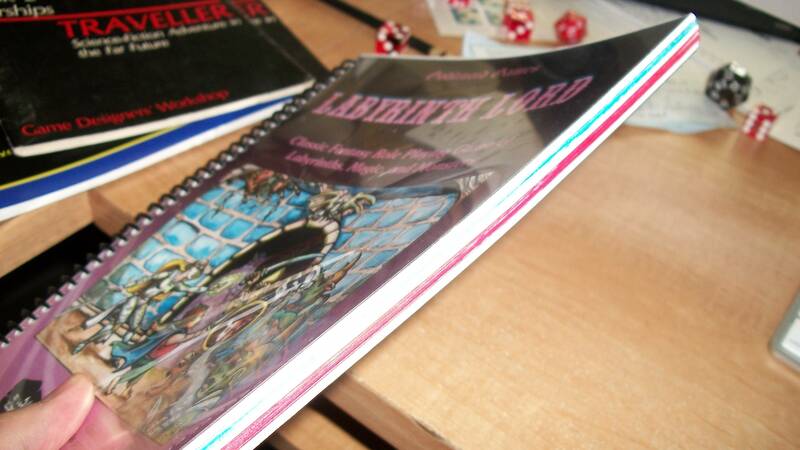 Game books are like big, heavy, showy butterflies. 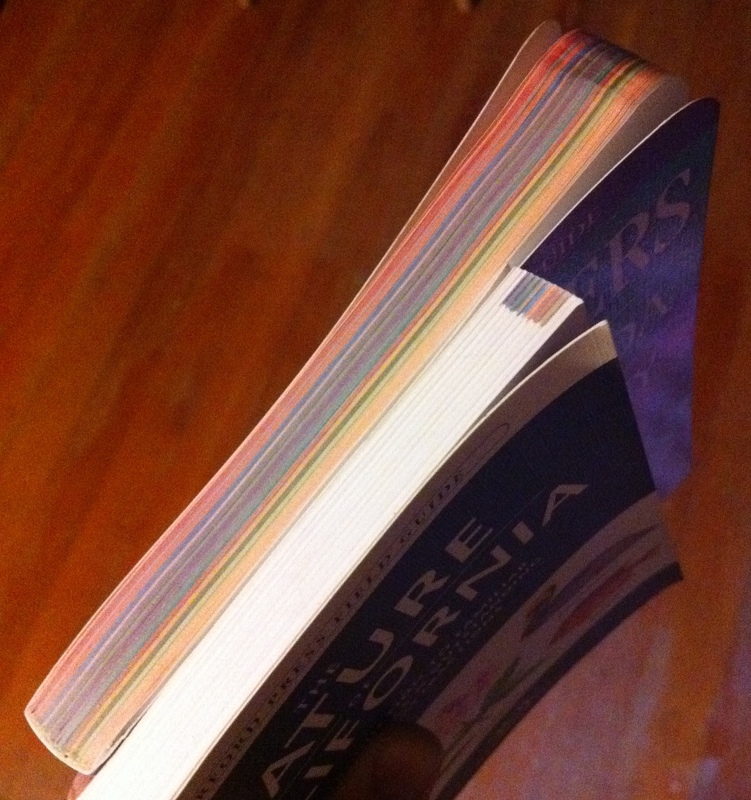 They are meant to open their hardcover wings for you at the book store and bewitch you with their multicolor art. Have you tried lugging these things somewhere to play? My poor buddy's stack of 4e books was a foot high. They had to sit on the floor by his feet when he DMed. These features do not make for a product useful when we game. Set the rules in stone, no additional products will change, add, or delete rules. Then sell various useful permutations of that set of rules (and location based adventures, but that's another point). Have a single volume complete rules like Osric. This can be more expensive, because it's all the player will ever need. 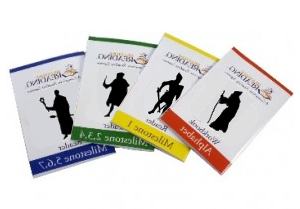 Have a set of books aimed specifically at players and one for each player class your game has. Compartmentalization can help keep things simple. 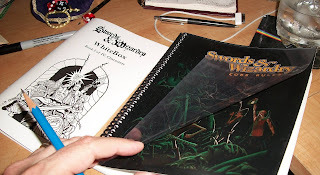 No first level player needs to know how to cast Finger of Death, so have multiple books for various levels of play. You should be able to have three books per class (beginning, mid-game, endgame), but maybe four depending on your scope. Have an introductory book for someone new to roleplaying completely. This can have the pick-your-own-ending style explanation of the game. Have people write this in conjunction with observations and discussions of actually newbies trying to understand your game. Have a book for the DM meant for use in actually play. Think Vornheim's cover, quick-use charts, summaries of spells etc. Only what's necessary. 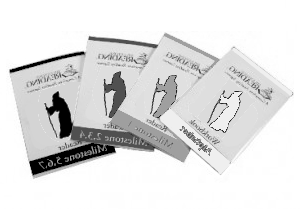 Have a book for the DM meant for creation and preparation of adventures. This could have sections on geomorphs, dungeon design, stocking tables, etc, etc. You can have other divisions of the same rules, though I would question how necessary some of the old standbys are. For example, a chart of example monsters with stats can stand in for the tomes and tomes a whole monsters we're always given. A more useful approach might be sections on special abilities, like fear, paralyzation, entanglement and how to DM these, and then tips on designing your own monsters. Want an example of what a book made as if it were actually going to be used away from the library? 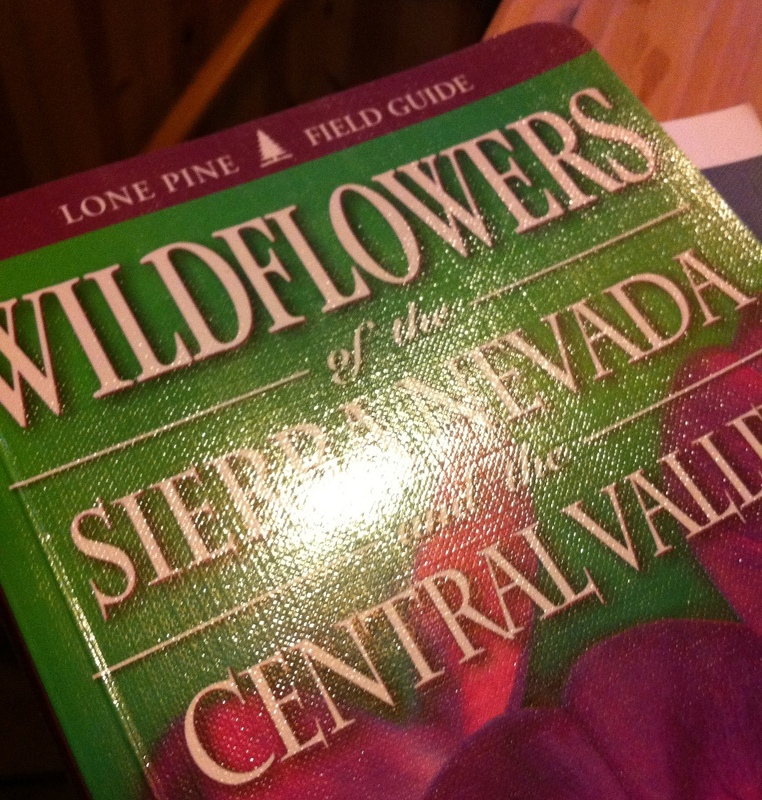 Look at field guides. The cover looks woven, it's flexible and waterproof. Where are the gamebooks made for use? Color coding of sections! Look at the nice round corners on the top one. In fact, A DM's Field Guide has a nice ring to it. Maybe the book created for actual DMing could be called that. That one's on me, Industry. I'm lucky enough to have one of the latter, and let me tell you, once you go 7x9 spiral bound, every other game book seems clunky as hell. Hell, just hire him to design your products. So, will, people essentially re-buy the same rules over and over? I don't know, but when I'm modding my own game I'm having to create a lot of those different books (player pamphlets, spell books etc.) So, if people play anything like me, then yes, buying the different formats could save them a lot of work and time. And, anyway, you know the normal splatbook strategy doesn't work. So why not give it a try? Excellent post. I love the field guide idea. I'd eat an orc without ketchup to have my D&D Rules Cyclopedia in a format like that. 8. Never create or contribute to a book you yourself will not actually use as-printed when GMing or playing. I don't like having a bunch of different class and level books. Other than that, some nice ideas. Excellent post! Now if only Wizards had listen to this advise or White Wolf. I hate collector's editions of role playing games. I'm a Dungeon Master, that means I actually play the game. That means that its going to get tossed, folded, & used in actual play. Game books need to stand up which is why I buy or print 2 copies! One for use & one for reading. Great points (I like Zak's #8 too), although I think I'd leave the class books out (so 2E!). A professional index - you'd think that wouldn't need to be mentioned, but it's missing in my S&W:Core and WB books. I'm glad you like that custom book. Probably obvious, but with the heavy paper weight of the pages in it, you can always color code it yourself. Some nice ideas here. 7x9 would be a practical size for the table. Trimming down from 8.5x11 would add a few bucks if this was something for people to print at Kinko's, but it would enable that full bleed thumb index.... I may have to re-think the format for my current project. I like a lot of the ideas here and love ze's custom books but I must admit there are a few things on which I'm a bit confused. The separate books for each class and books by level seem to do exactly what you're saying isn't a good idea. I mean, aren't those splatbooks? Maybe I am misunderstanding but I don't see them as different from The Complete Fighter, The Complete Thief, The Complete Garbage Collector or whatever else there might be. I do like the idea of a book for the GM to create stuff with at home and another for them to use in play (even though I despise looking up anything during play - but I often play systems that allow for that). I agree with #8 only if we allow for people to make things that their less experienced selves would have loved even if they don't need them so much any more. There is a dearth of products for new DMs and I don't see any way that will be solved but for experienced DMs to make those products. As for the character/class books, I think folks are misunderstanding me. 1) There would be nothing in them that wouldn't be in the player's handbook or rules compendium. No new rules, no new options. 2) If you've ever printed up something for your low level MU, or Cleric, so they know what spells are available to them you've already done this. I'm just imagining a purposeful, professional production of a player-uses-at-the-game-booklet. 3) These would probably be quite small/inexpensive. I only want first level clerics to have in front of them what a first level cleric needs to know. This might be only 2-10 pages. That's fine. If it is produced in a professional, well-thought out manner it is a potential product. "Set the rules in stone, no additional products will change, add, or delete rules. Then sell various useful permutations of that set of rules (and location based adventures, but that's another point)." Eh. Sometimes things just don't work right when it gets to people, even if they were fine in playtesting. Absolutely agree, C'nor. Presumably the big corporation would have resources to playtest extensively before printing. Adding more options, expanding upon concepts in an original product, offering more choices, exploring new content are all good things in my mind. As along as it is optional and not sold to the masses as "If you do not own and use this, you are not playing the game correctly," I do not mind. Zak's rule #8 really should be the only rule. You said: "Presumably the big corporation would have resources to playtest extensively before printing." If this were true, 4e might either not exist at all, or be very different. I also think the "rules set in stone" idea is ok, but should have "optional rules variants" as part of official canon, depending on the syle of play, etc. I also think you are dreaming - it's a good dream, but a dream nonetheless. @Anathematician: Options are cool, but put them in the core books. If you produce something later, you can call it optional but everyone will have pressure to buy it. As far as I understand it, that's why people hate splatbooks so much. @DaveL: I don't know, but I think 4e was playtested quite well, except that they went down the wrong design path. And I think rule variant in the core books is the cat's meow, because every DM should be customizing the rules for themselves somewhat anyway, variants send the signal that that is okay and expected. I know they won't do these things. But it won't hurt me, I've cobbled together my own D&D. If I were WotC, though, I'd be desperate for some fix with Paizo eating half the pie they used to have.